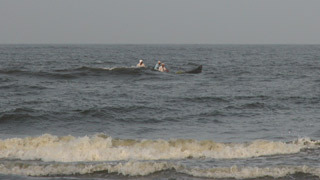 The seashells found here are unique and one often runs into dolphins in this area. 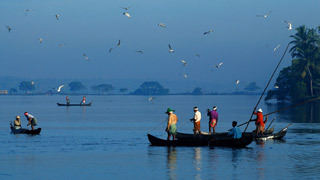 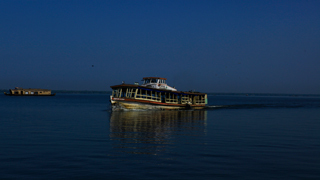 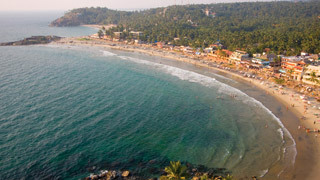 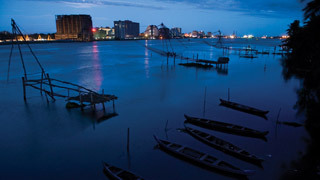 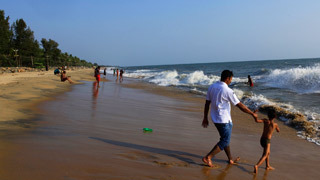 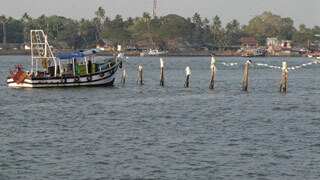 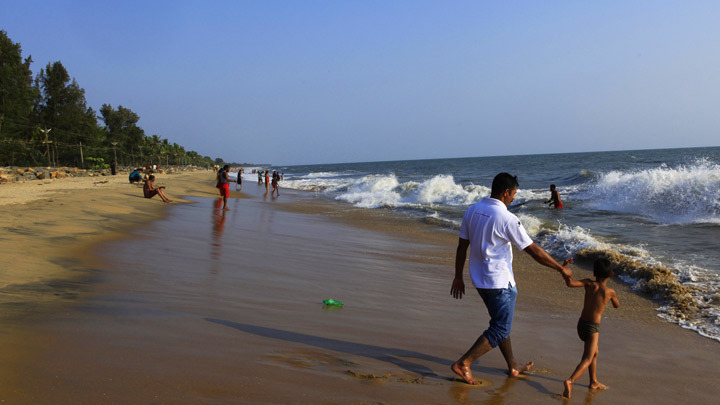 It is the ideal blend of both the backwaters and the sea. 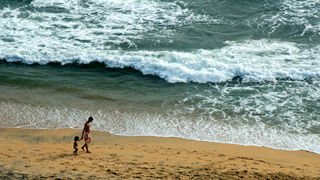 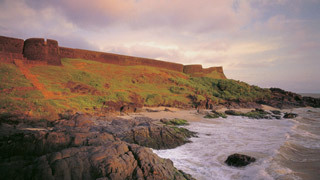 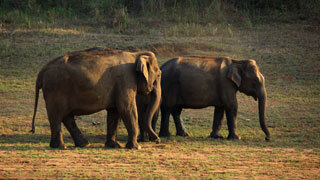 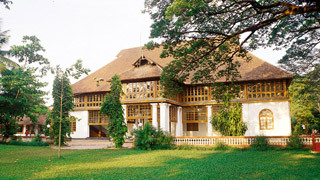 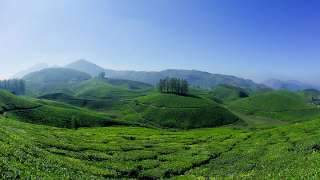 The area itself has seen many new resorts and hotels crop up, which have facilitated the increase in tourist activity. 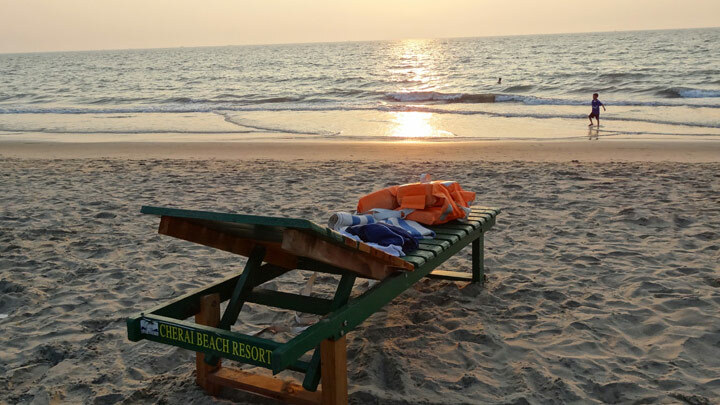 Today it is amongst the most visited beaches in Kerala with a view that make it near impossible to tear yourself away once you get there.